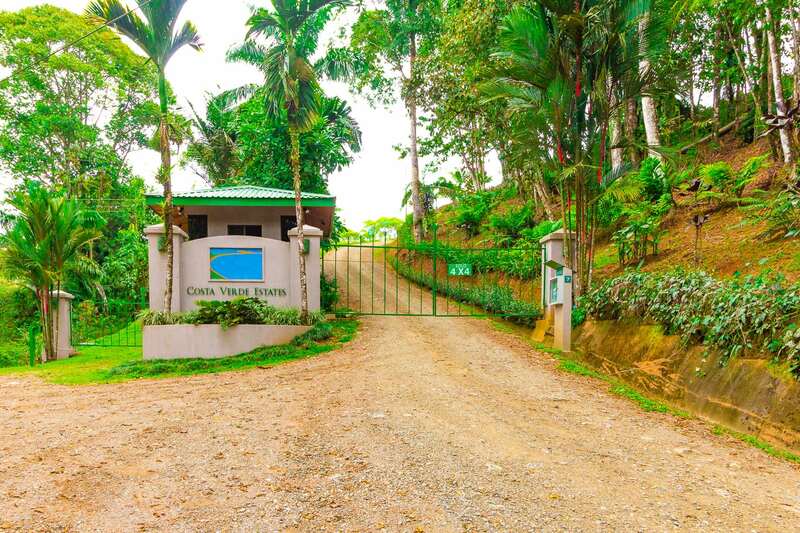 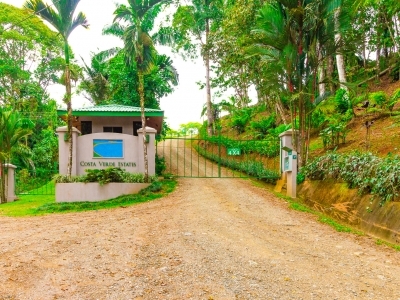 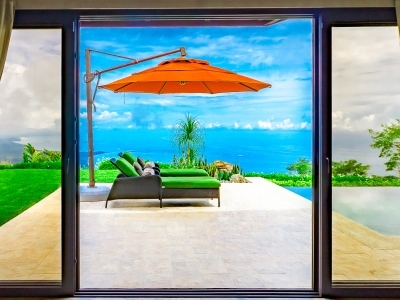 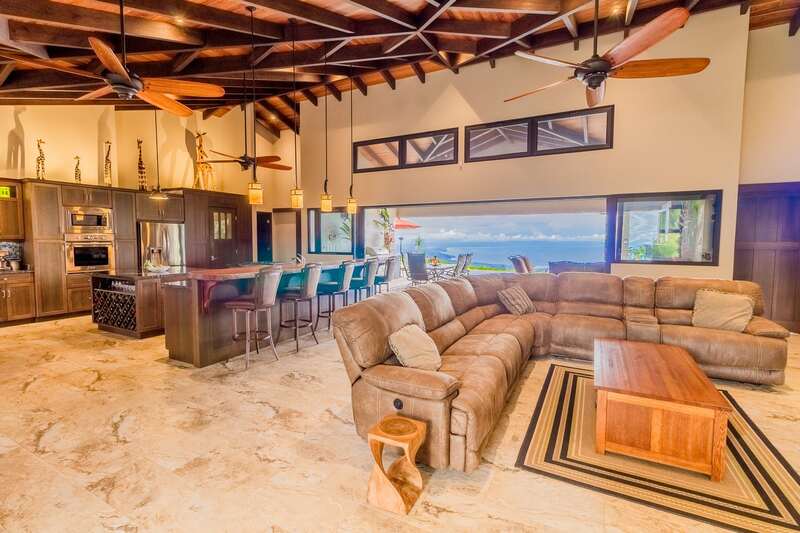 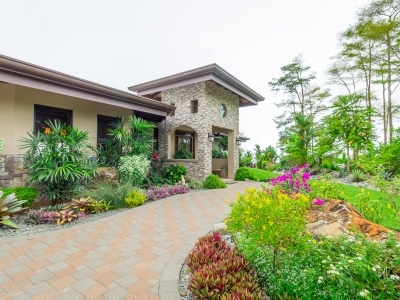 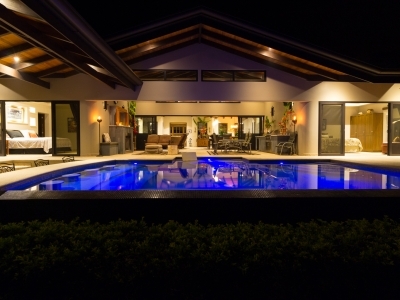 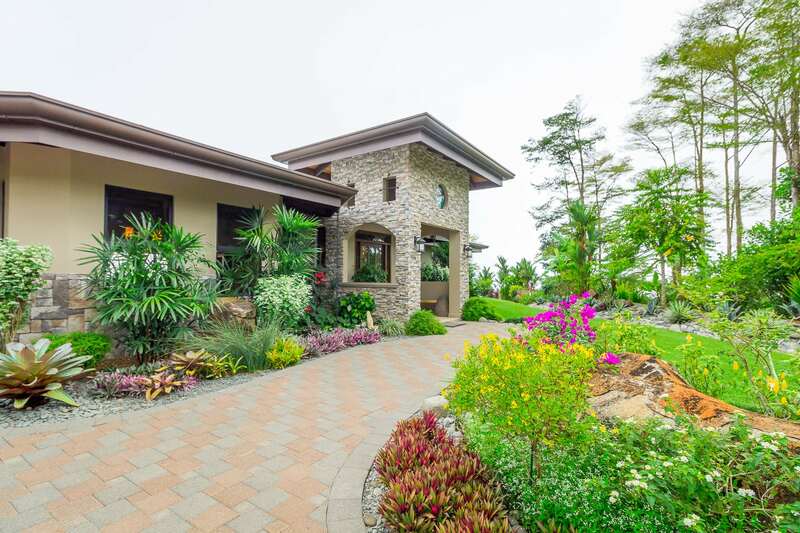 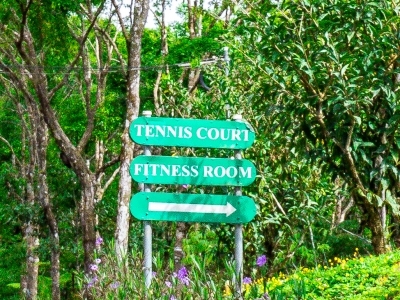 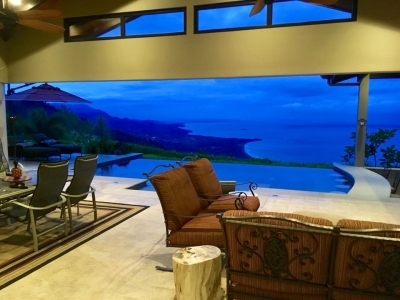 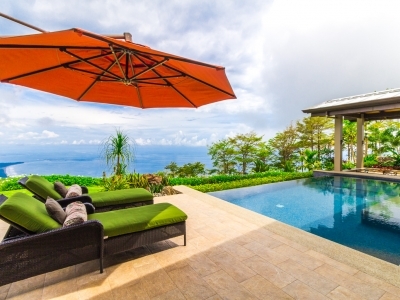 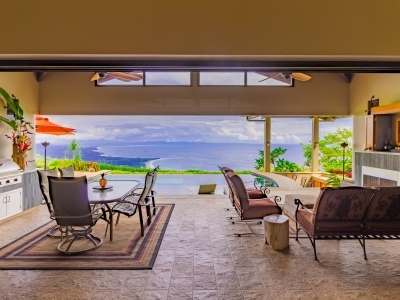 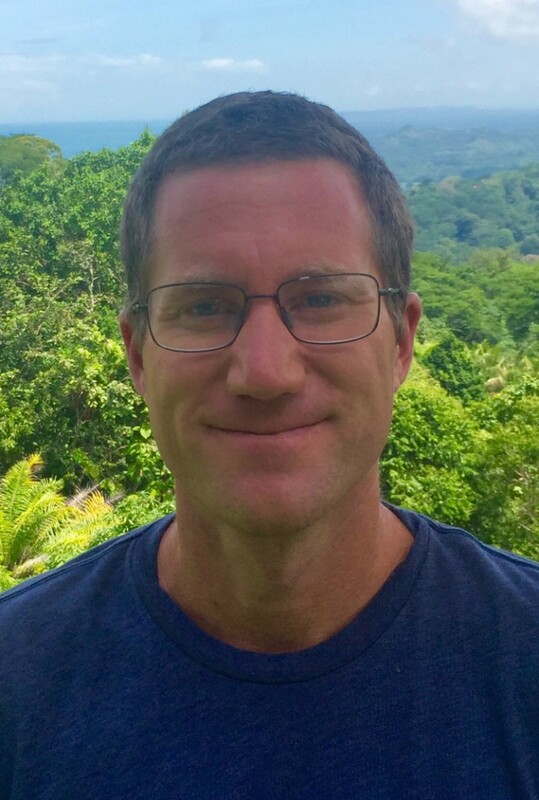 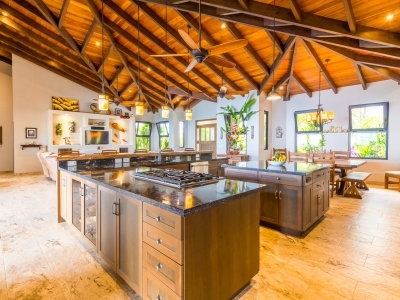 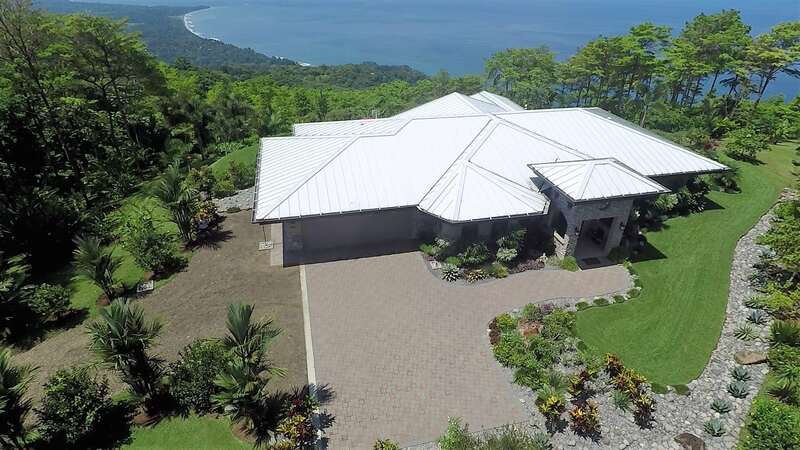 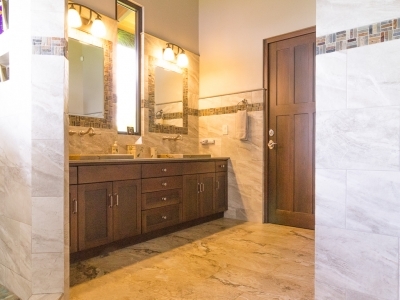 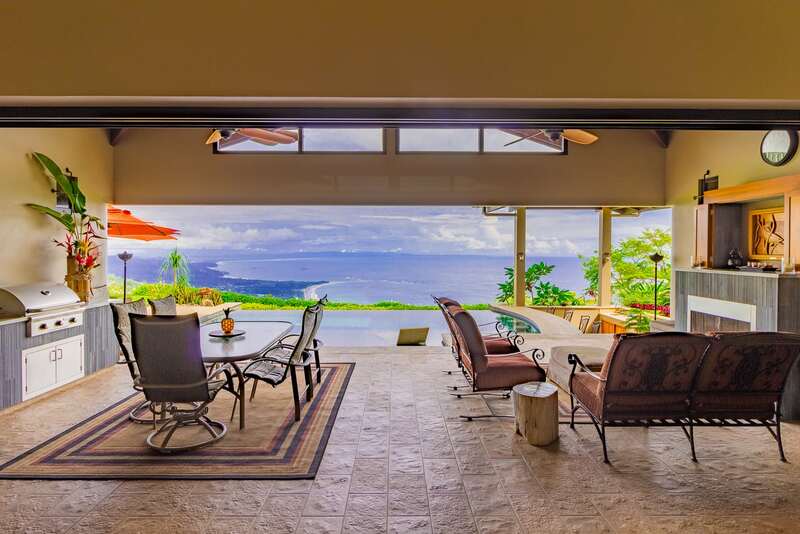 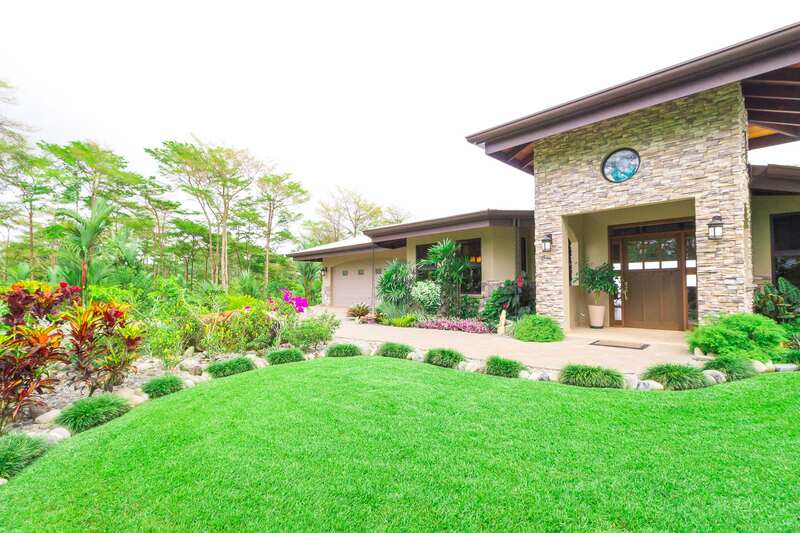 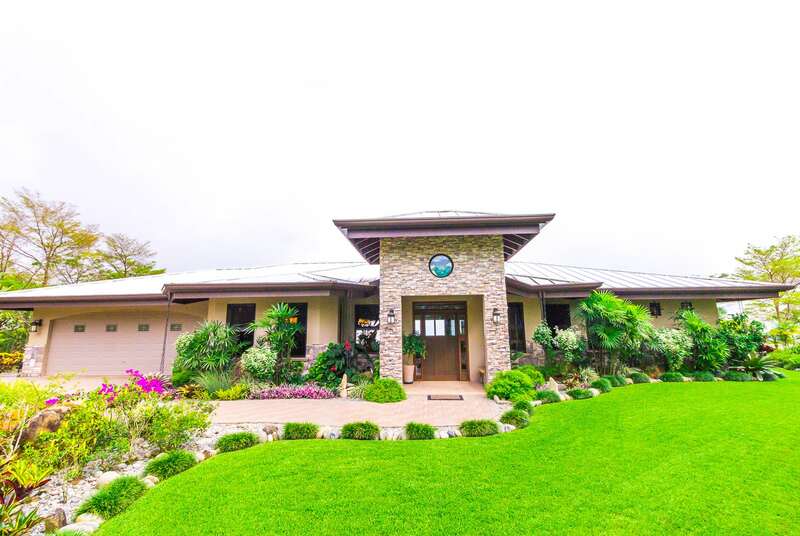 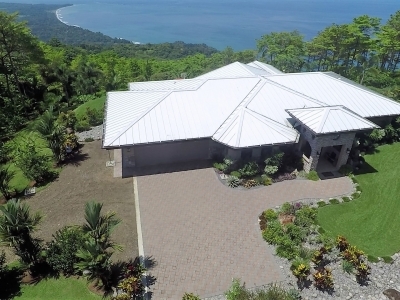 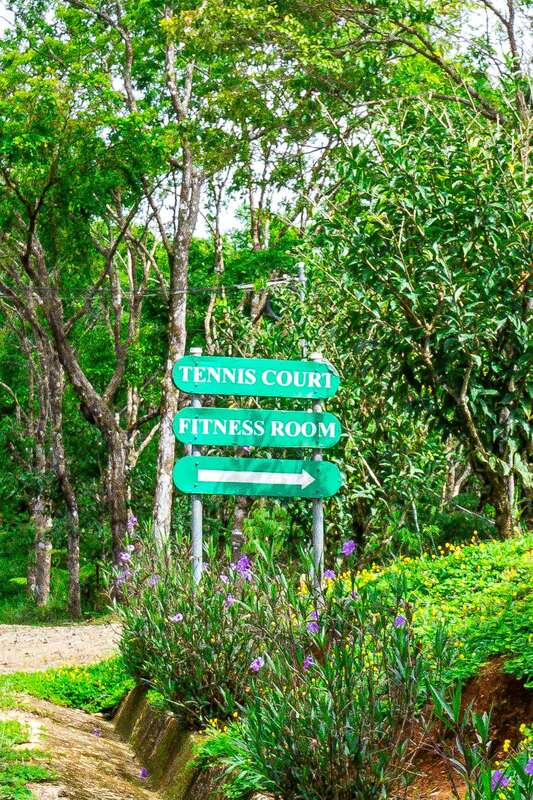 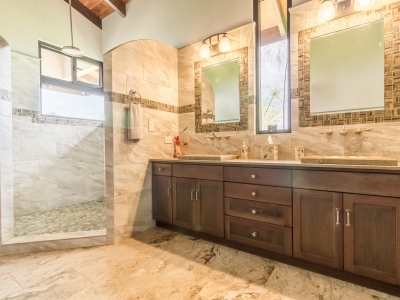 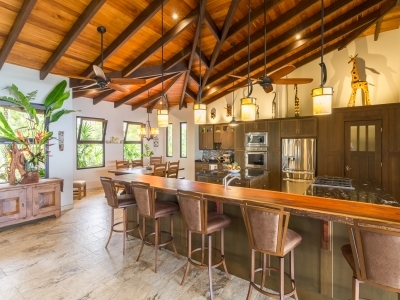 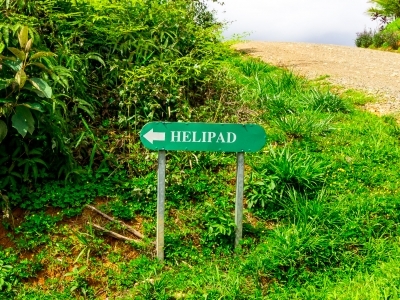 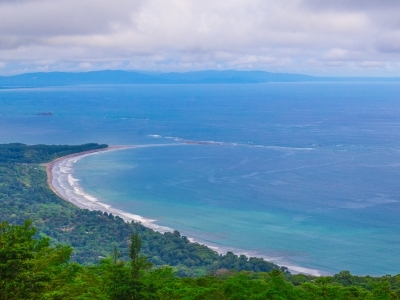 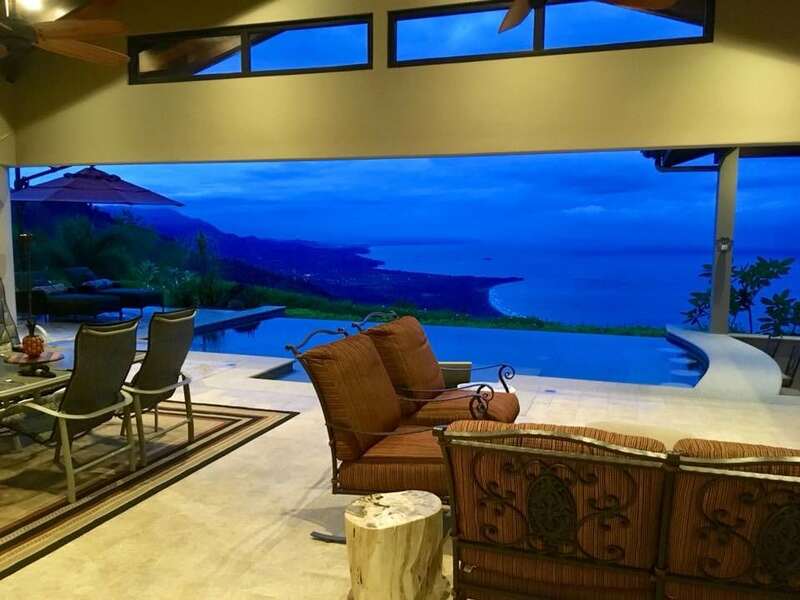 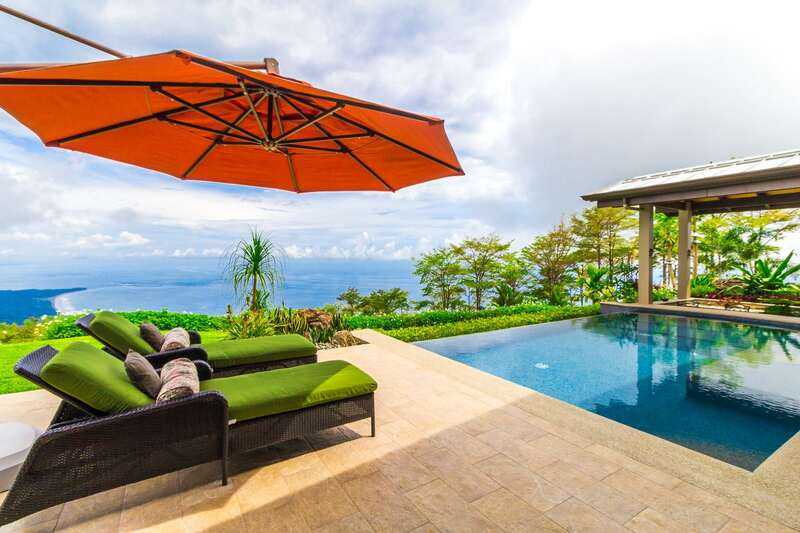 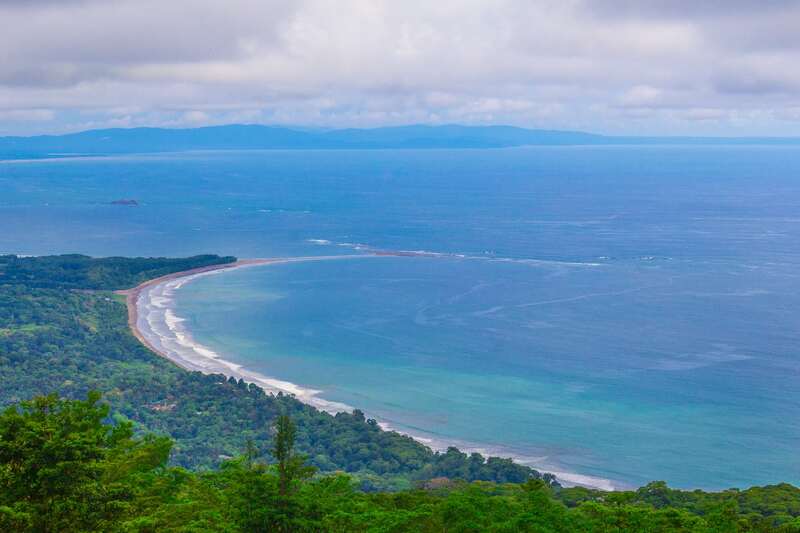 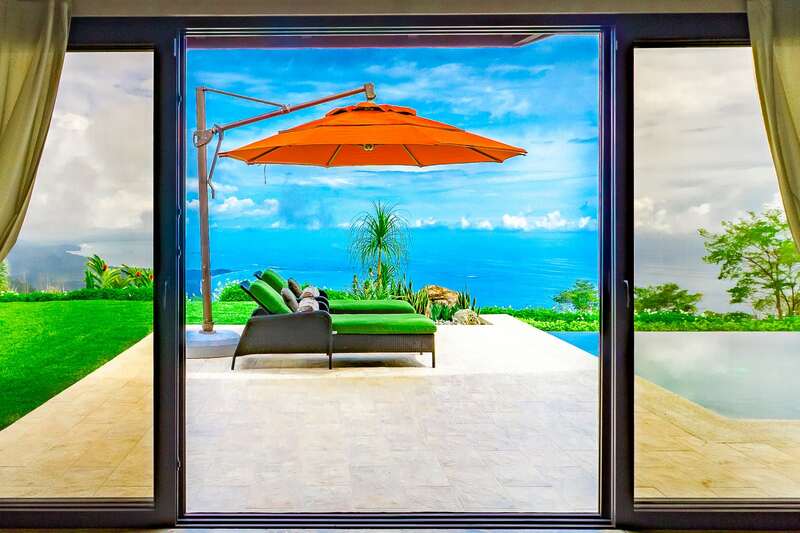 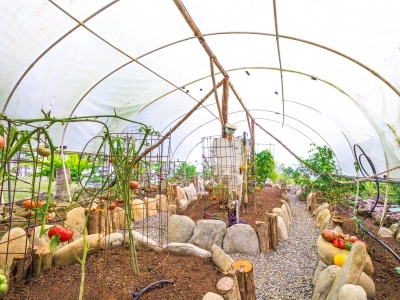 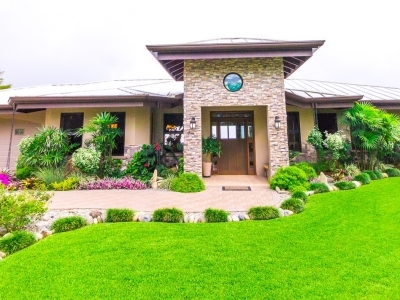 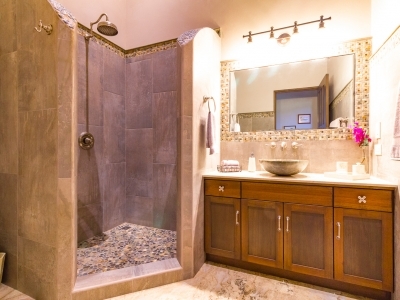 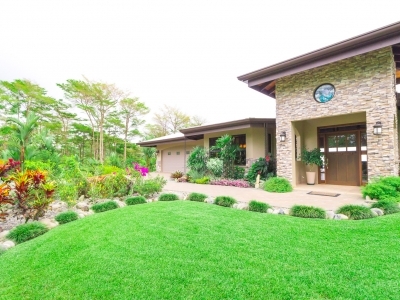 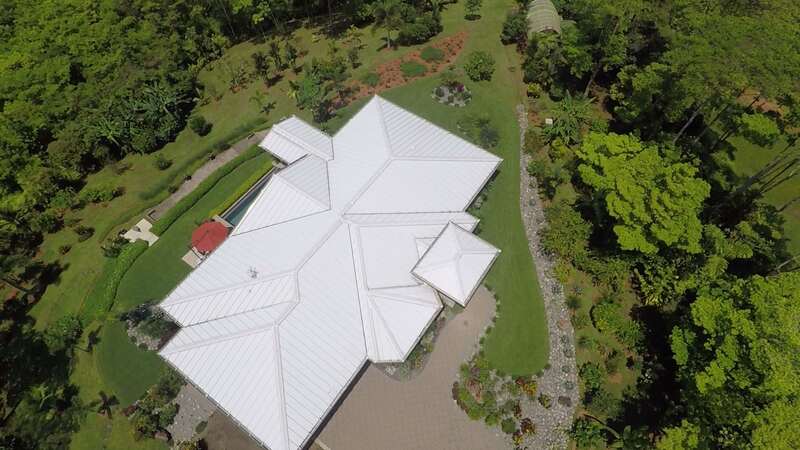 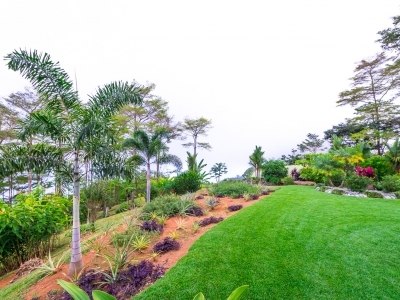 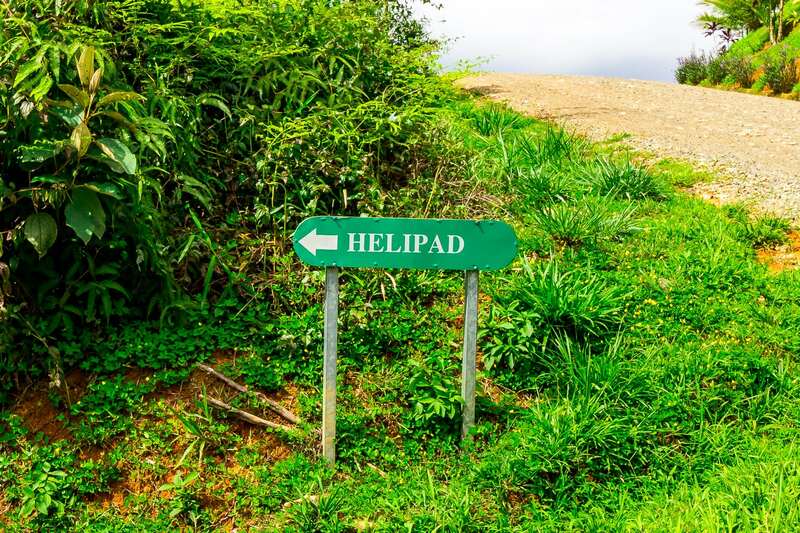 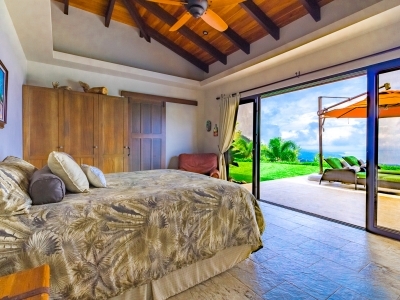 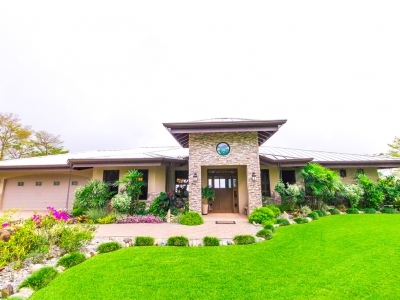 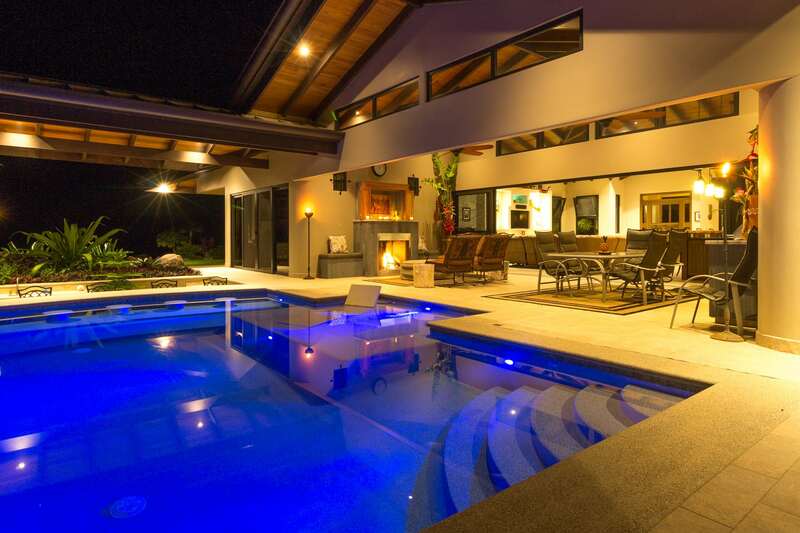 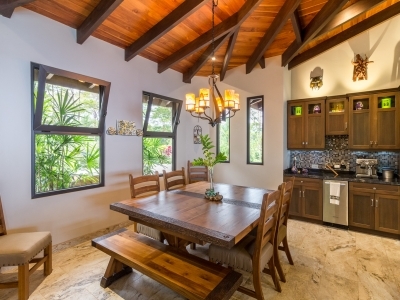 3.2 ACRES – 3 bedroom Luxury Home With Whales Tale Ocean View In Costa Verde Estates!! 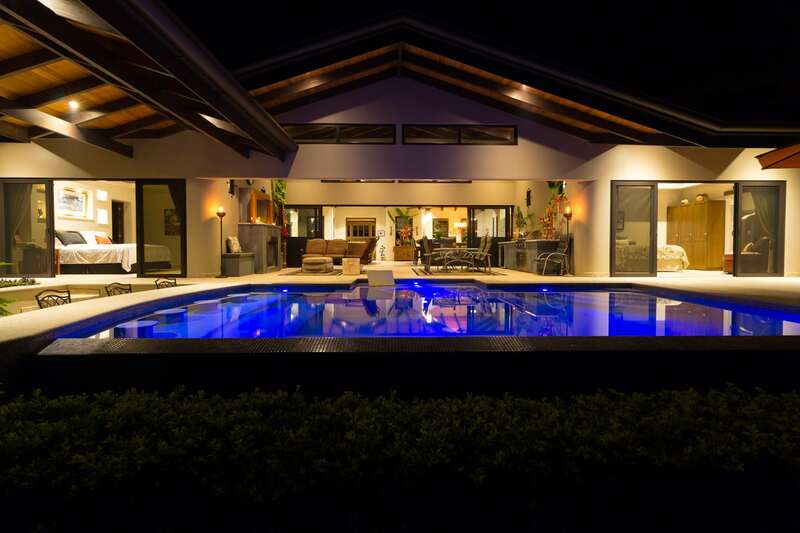 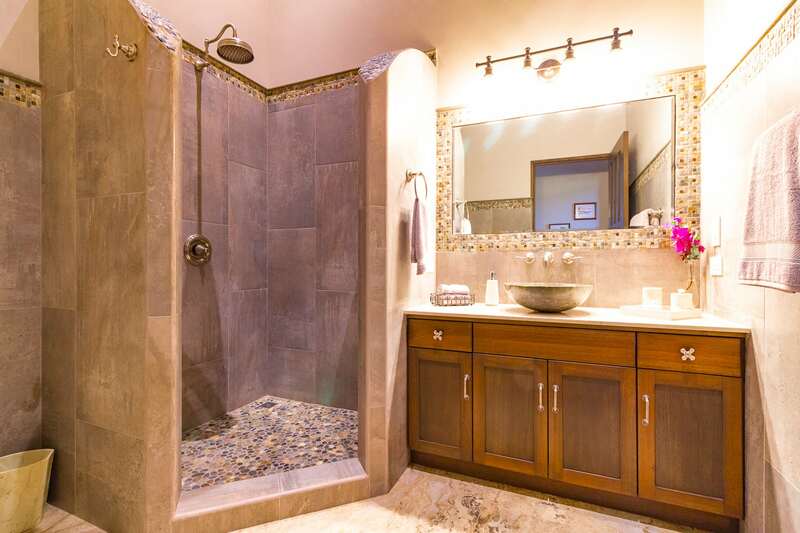 $1,490,000 /Luxury at the right price! 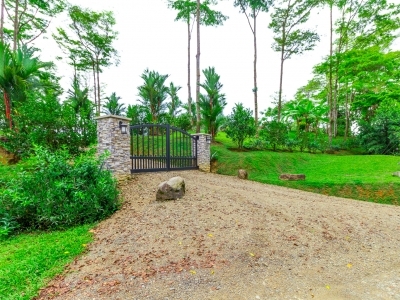 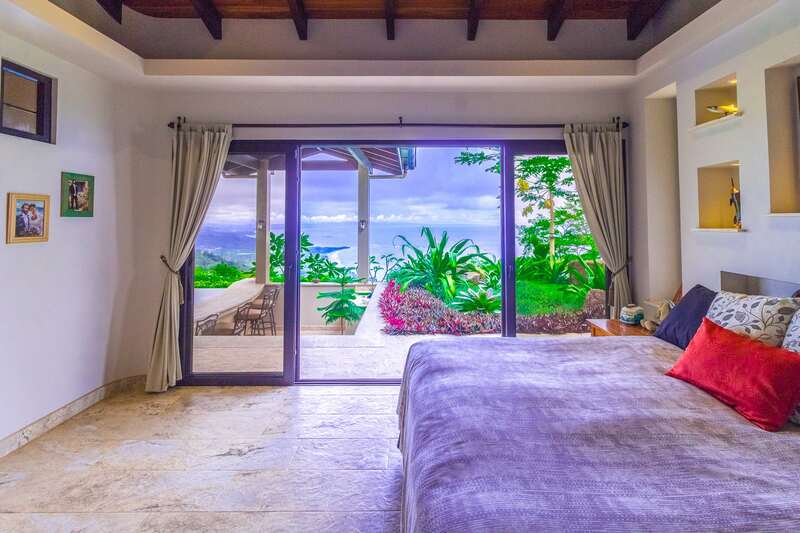 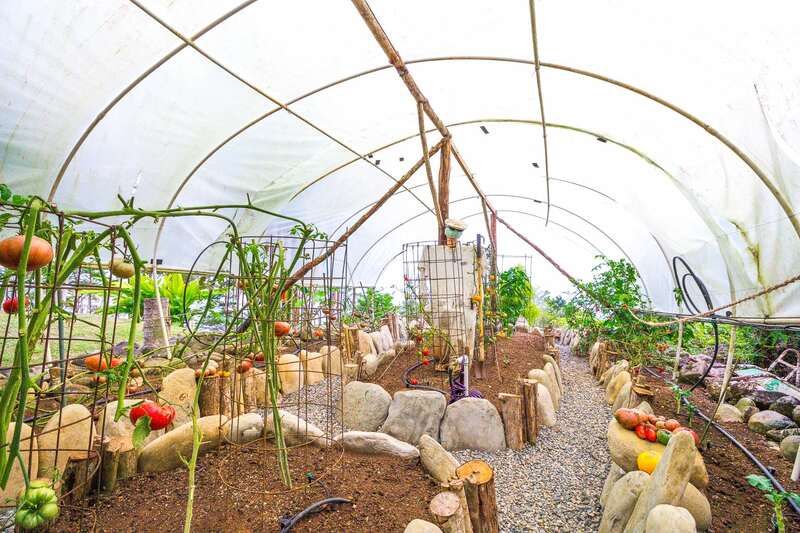 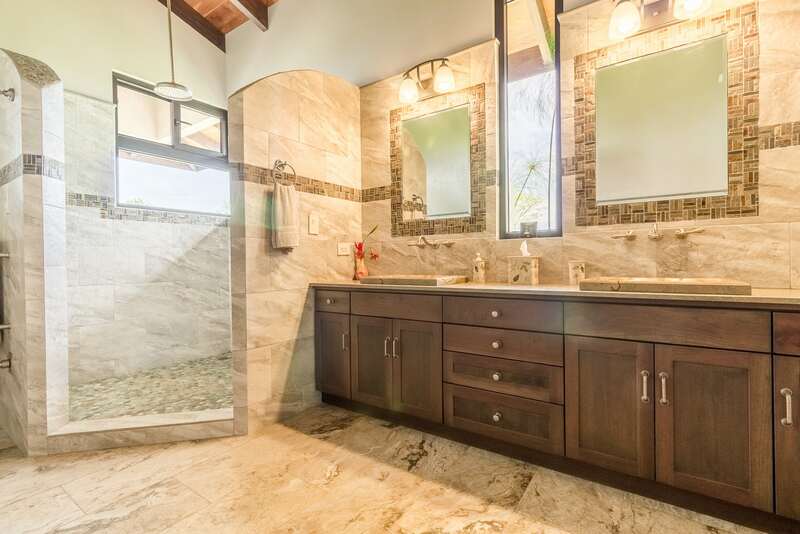 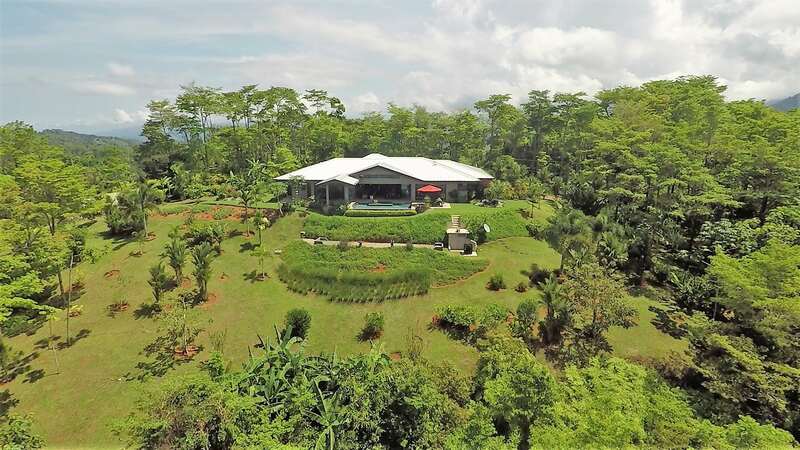 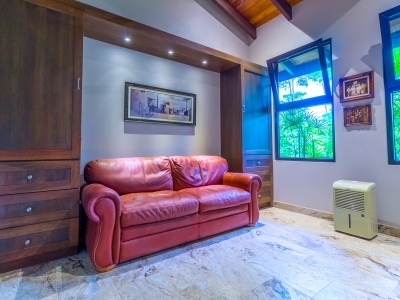 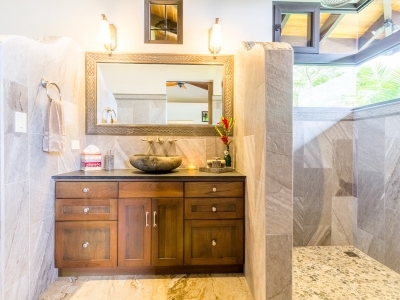 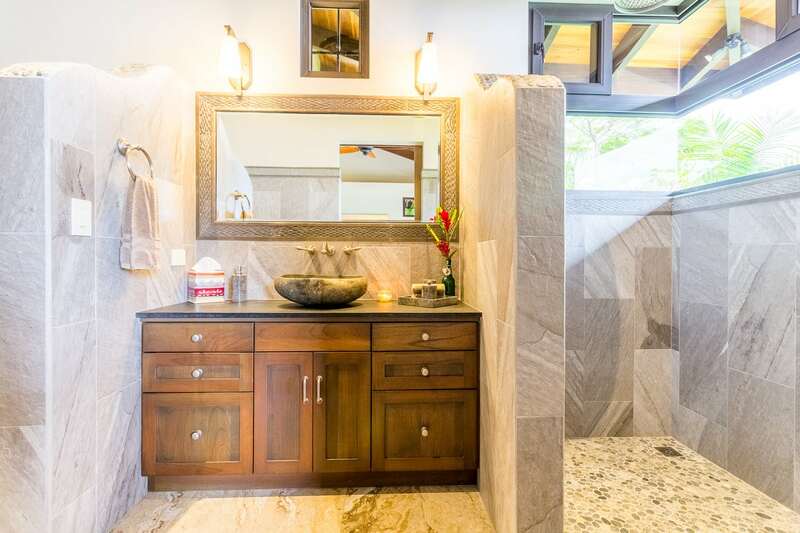 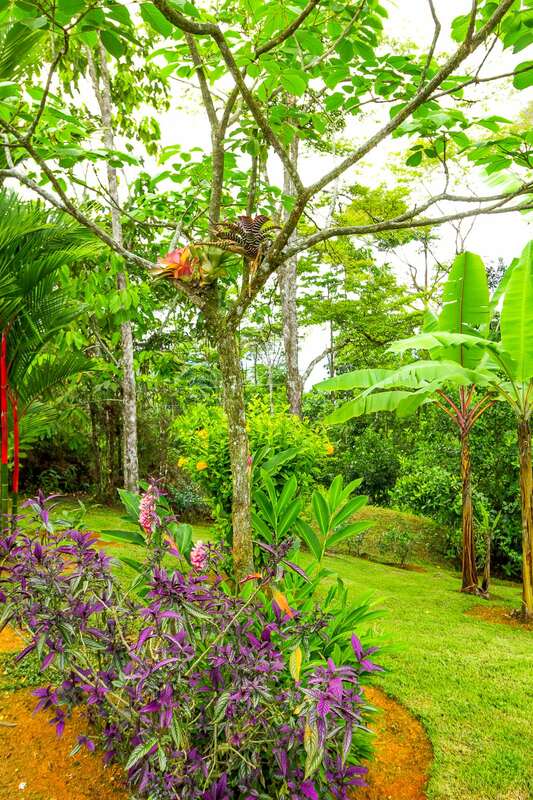 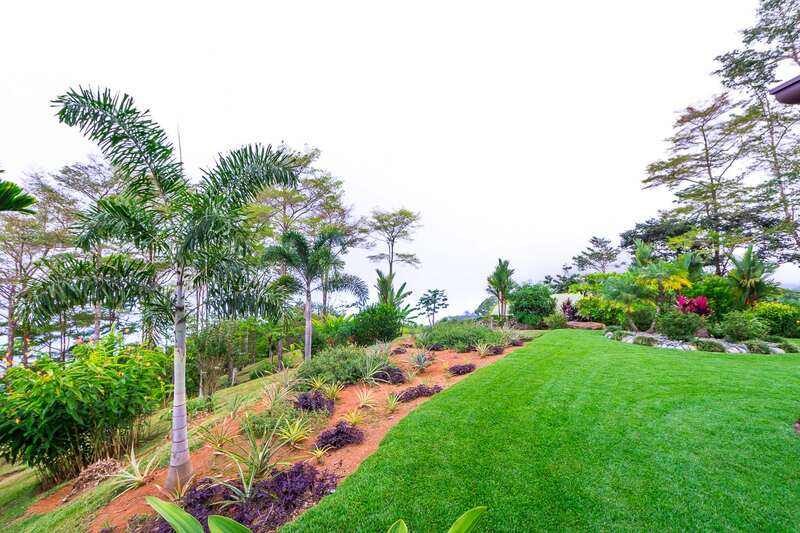 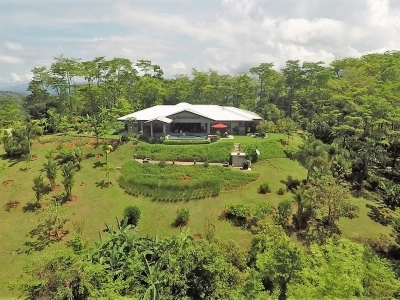 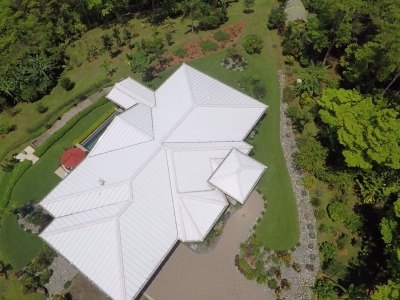 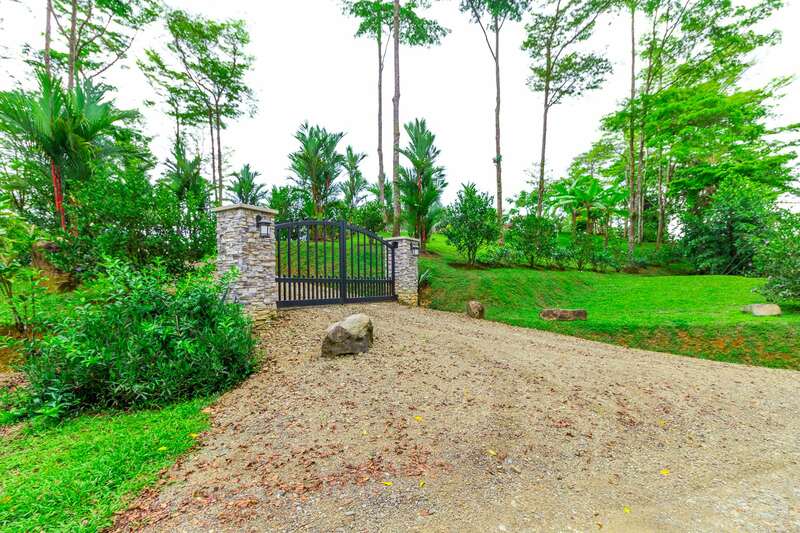 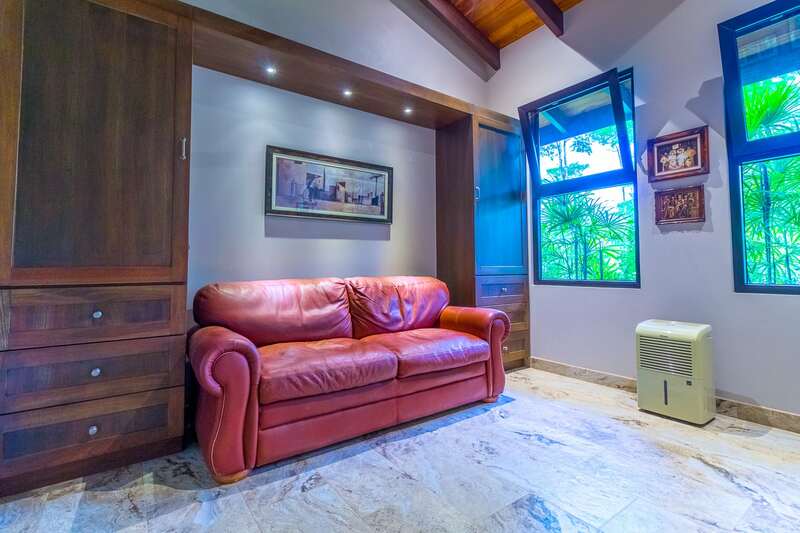 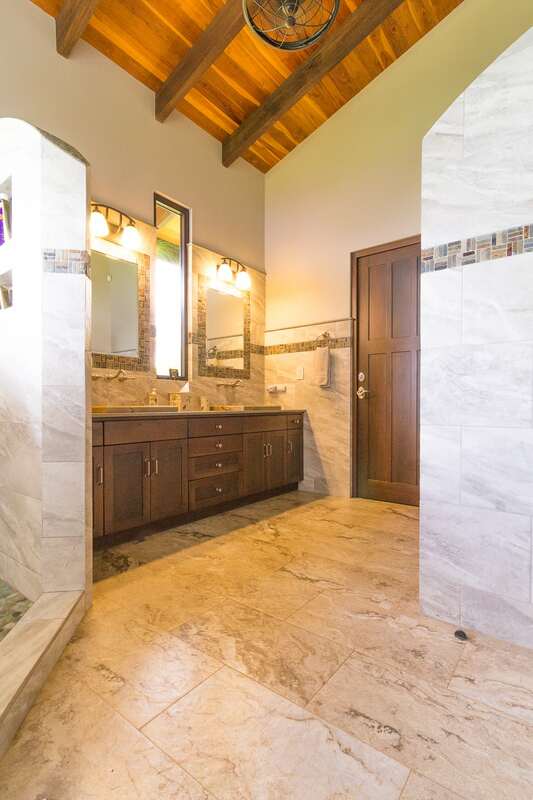 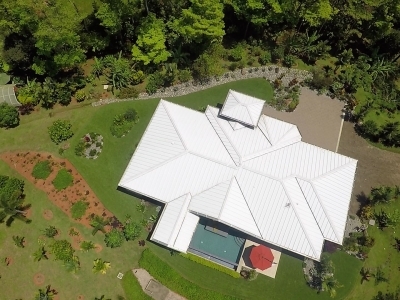 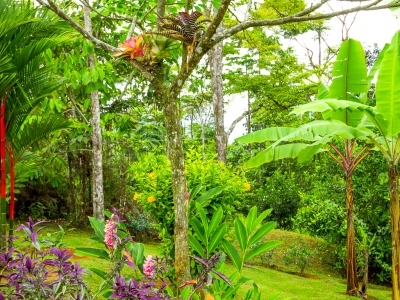 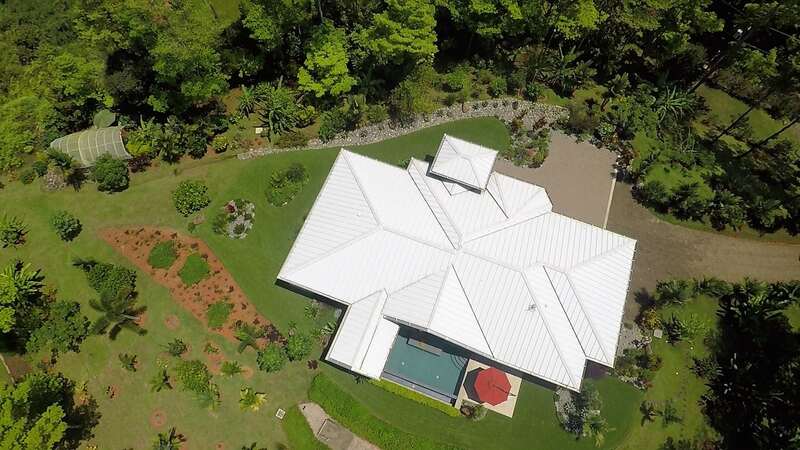 This stunning 3-bedroom, 3 bathroom home is perfectly located on one of the best lots in prestigious Costa Verde Estates in Escaleras above Dominical. 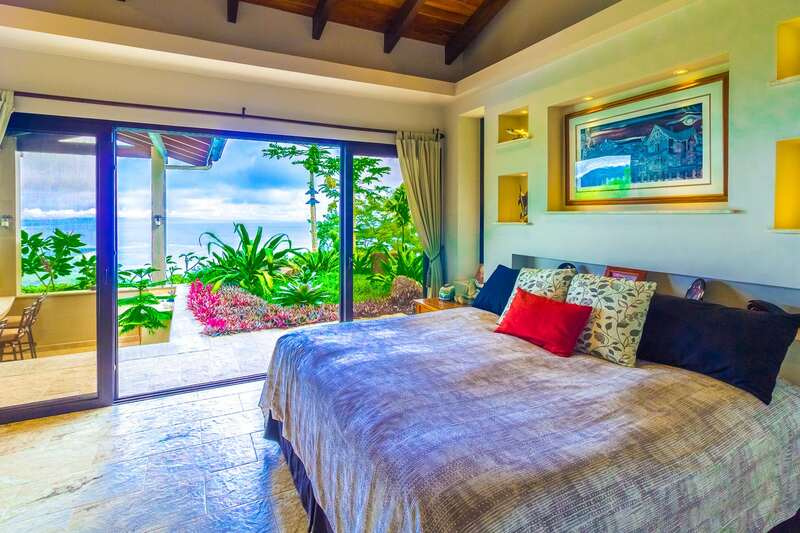 Relax in the infinity pool while you take in the breathtaking panoramic views of the iconic Whale’s Tail and the entire coastline of Costa Ballena! 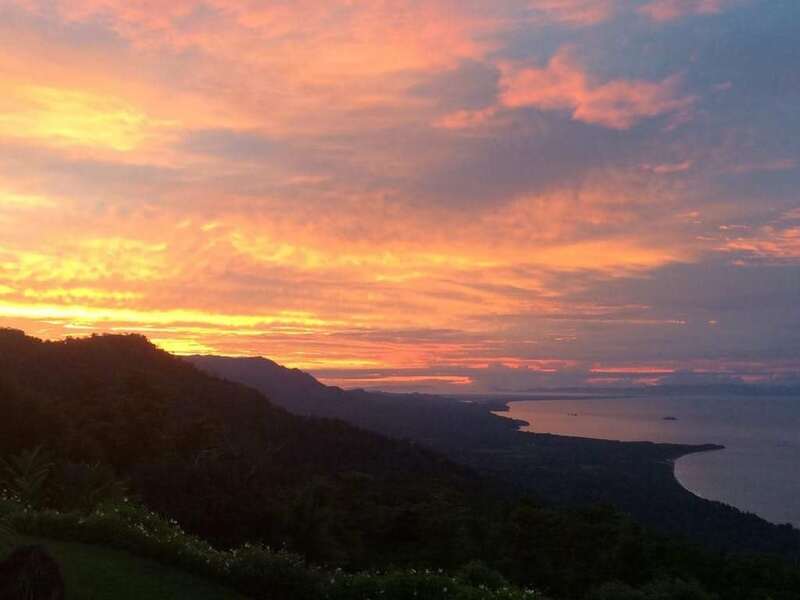 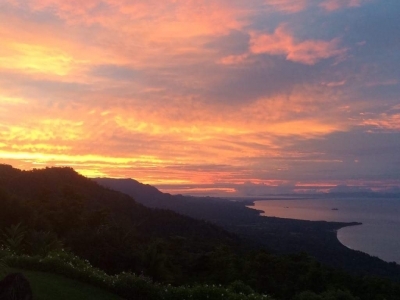 Enjoy a glass of wine on the patio and watch the indescribably beautiful sunsets over the Pacific Ocean. 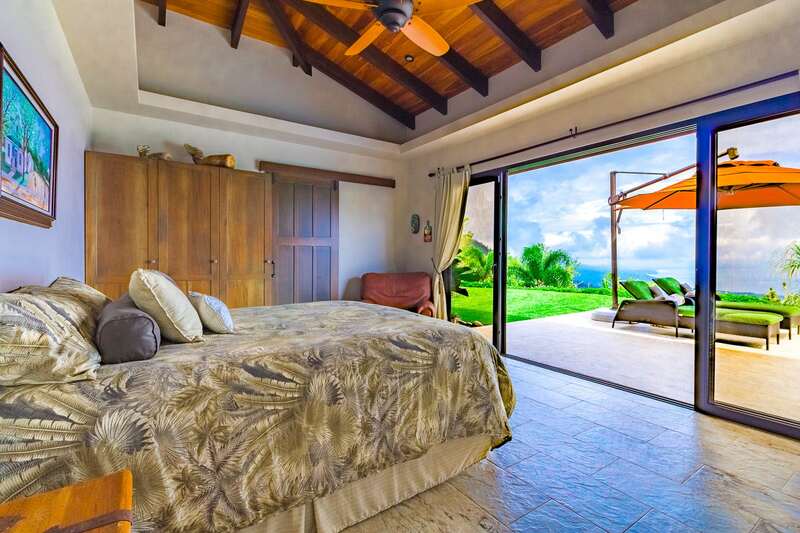 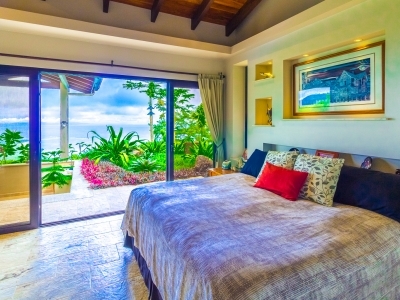 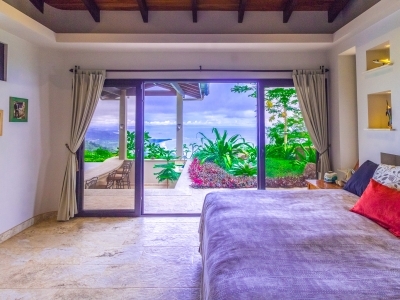 Two master bedrooms open onto the patio next to the pool, with stunning views of the Whale’s Tail right from your bed! 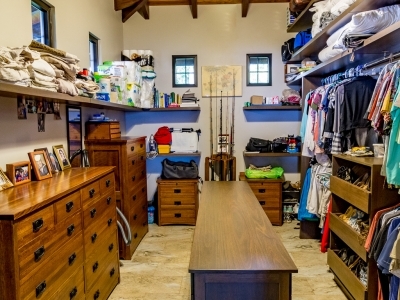 The third bedroom is separate and more private, and is perfect for a home office. 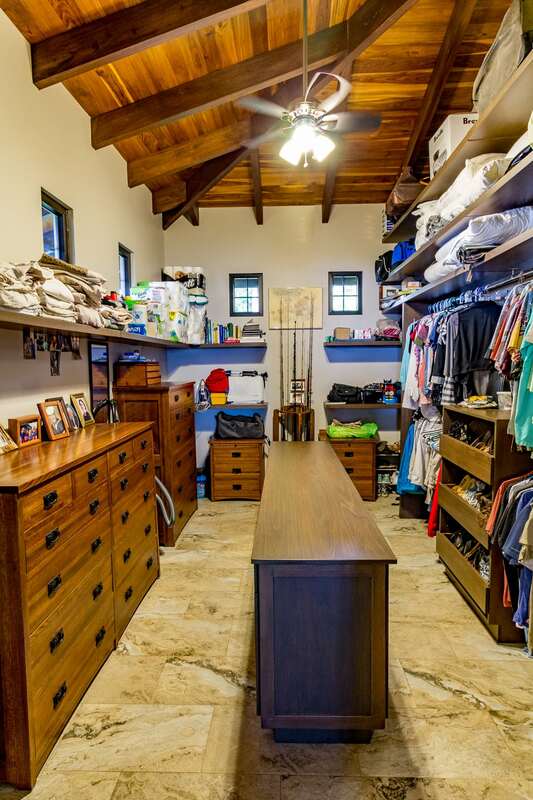 The main master bedroom features a huge walk-in closet with built-in cabinets, a dehumidifier, and a center island for storage and folding. 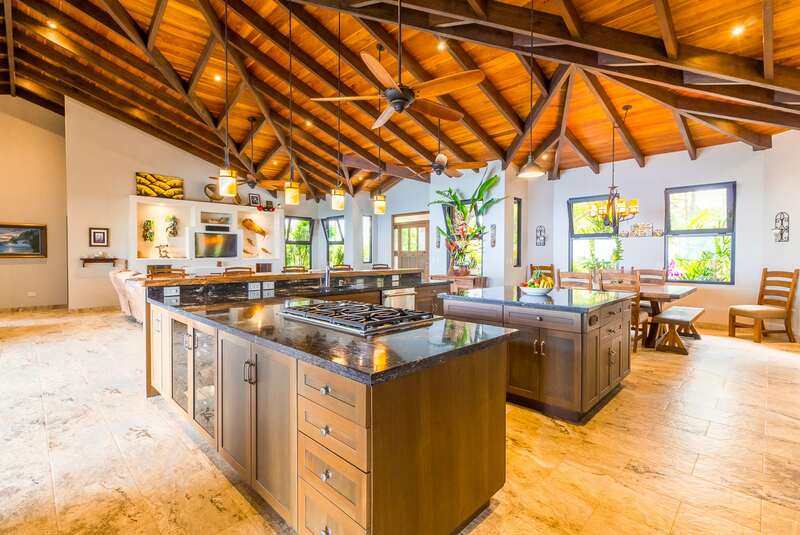 The open-concept home has a comfortable and inviting living room, and the kitchen is a chef’s dream! 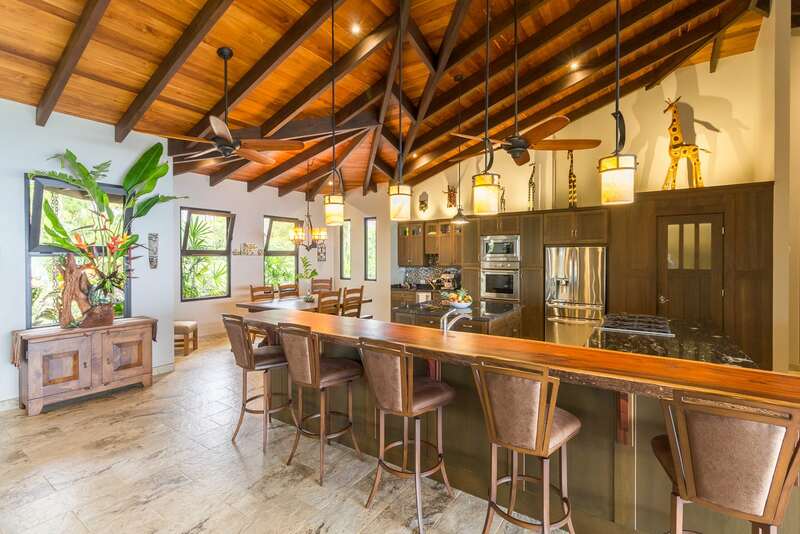 Marble countertops surround the bbq area, while granite surrounds the kitchen, top-of-the-line stainless-steel Thermador appliances, gas stove and electric oven, custom cabinetry, wine storage, ample cupboards and storage, walk in pantry and a large island for additional work space. 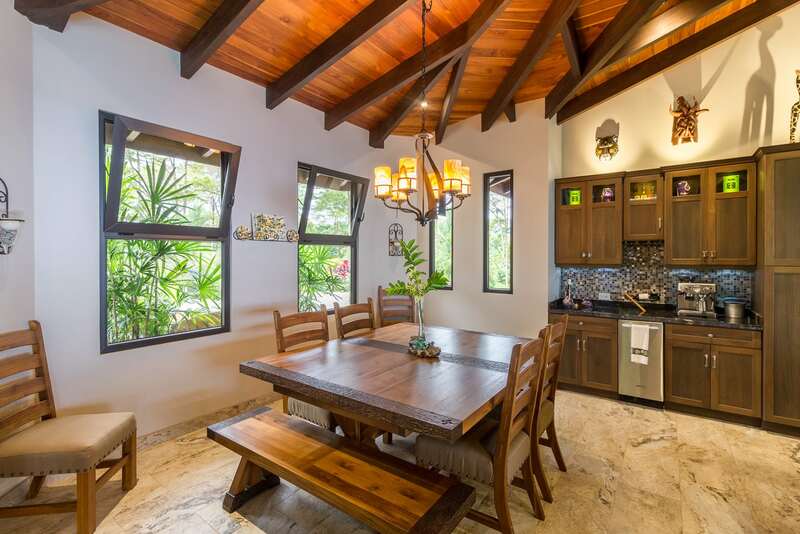 A long breakfast bar comfortably seats five, while the large dining area has a table for eight. 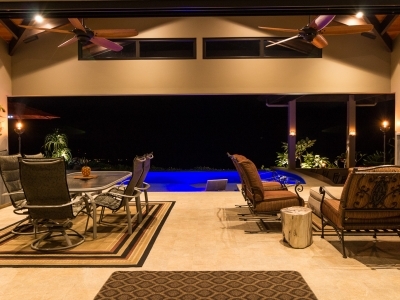 Additional outdoor seating areas and outdoor kitchen are perfect for entertaining! 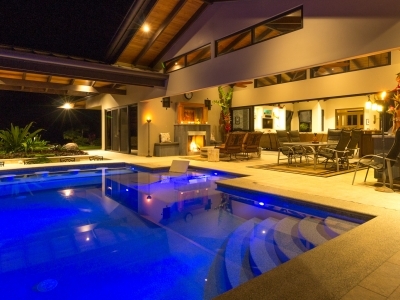 The infinity-edge pool is always a perfect temperature with its AquaCal heater for temperature control. 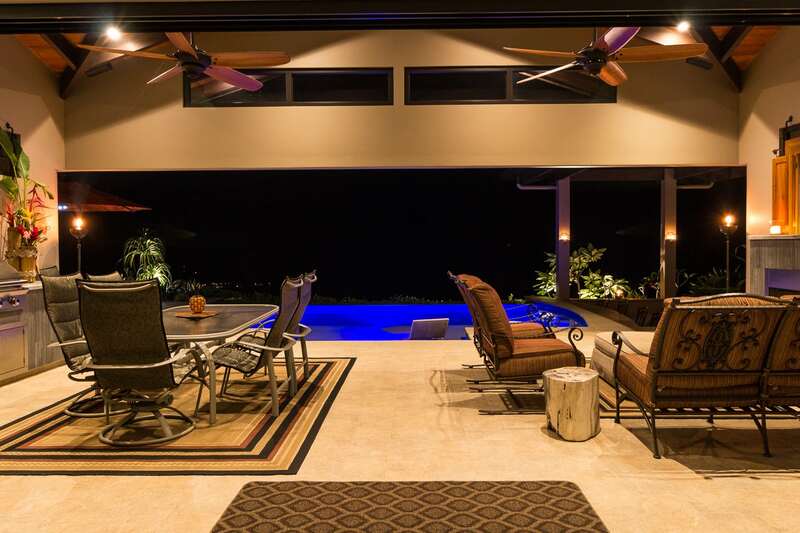 Take a seat at the bar adjacent to the edge of the pool — or, better yet, swim up to it from the pool! 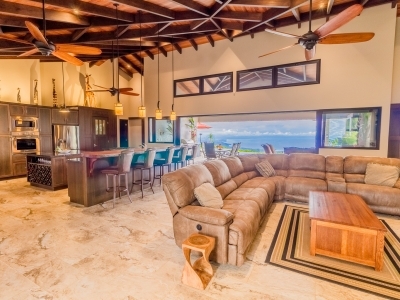 Much enjoyment will be had on the oversized terrace, enjoying your morning coffee or evening cocktails with friends next to the gas fireplace, or outdoor kitchen with built in BBQ with side burner and bar…This is where memories are made.